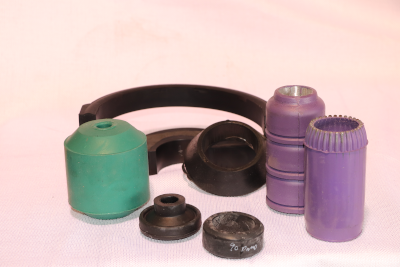 We have a wide variety of rubber products for all of your well servicing needs. 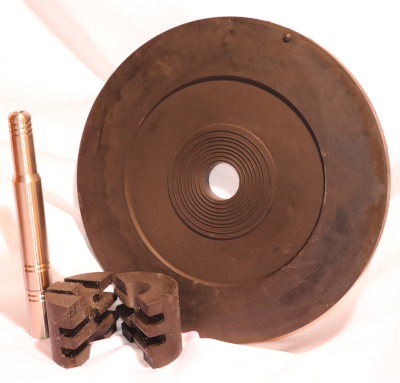 PSC is a distributor of Oil States, Regal, and other rubber products. Contact Kim Enno (701.570.7443 or kenno@gasliftnd.com) for more information or to place an order.